The World Wide Captain of the Year Rankings showcase the top tournament finishers in 2016. We’ve compiled the top 35 captains this year, each of whom scored more than 500 points (the equivalent of winning one tournament). To be featured on the list, captains must be skilled, consistent and dedicated. The 35 names below are as good a group of tournament captains as you will find anywhere. Congratulations to all. Tom Lynskey, Uno Mas, 2150 Points Capt. Wink Doerzbacher, Showtime!, 700 Pts. The 2016 World Wide Captain Rankings featured three captains who separated themselves from the competition. Congratulations to Captain Jon Duffie of the Agitator/ Billfisher who compiled a total of 2,450 points in the East Coast and International Division to take home top honors. Captain Jon Duffie, Agitator/ Billfisher, is the 2016 World Wide Ranking Champion with 2,450 points. 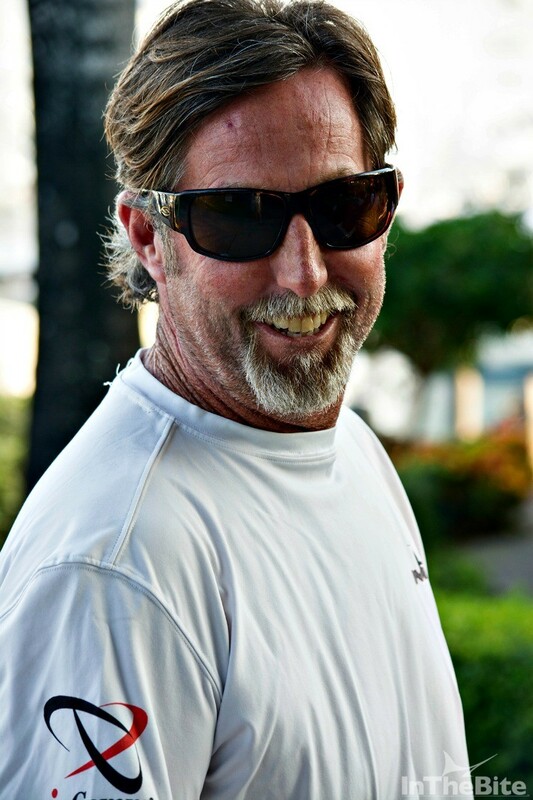 Second place was Captain Tommy Lynskey of the Uno Mas who tallied a total of 2,150 points winning tournaments on the east coast and throughout the Caribbean last year. Captain Tommy Lynskey of the Uno Mas wins second place in the 2016 World Wide Ranking. Captain Jon Duffie—1,550 points in the international division, 900 points in the east coast division. Captain Tommy Lynskey—1,650 points in the international division. 500 points in the east coast division. Finishing third with 2,100 points– and 2016 International Division Captain of the Year, was Captain Victor Julio Lopez of the Tranquilo. 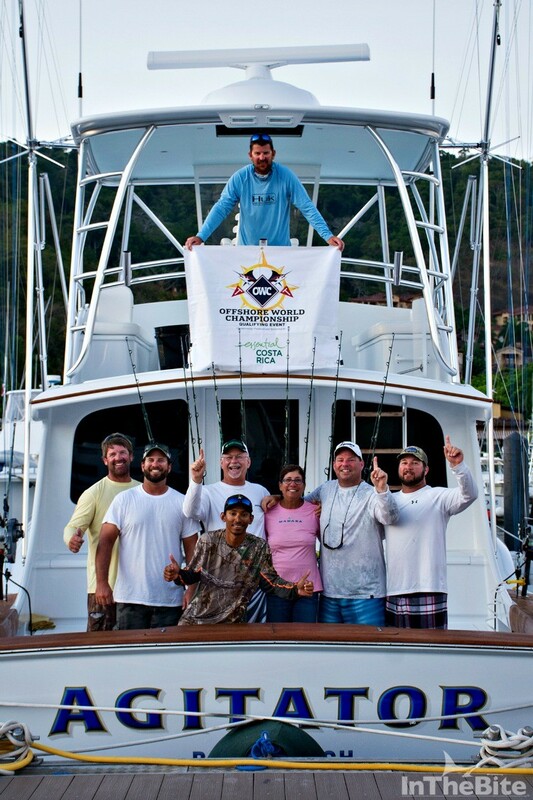 Incredible fishing, congratulations to Lynskey, Duffie, Lopez and all of the captains on the list. This is quite an achievement.